60 High Efficiency Mobile Concrete Mixing Plants are the latest Concrete Mixing Plants series. High Efficiency Mobile Concrete Mixing Plants have been designed in a more compact structure in a way that it can be fitted into 40 `Open Top Containers. 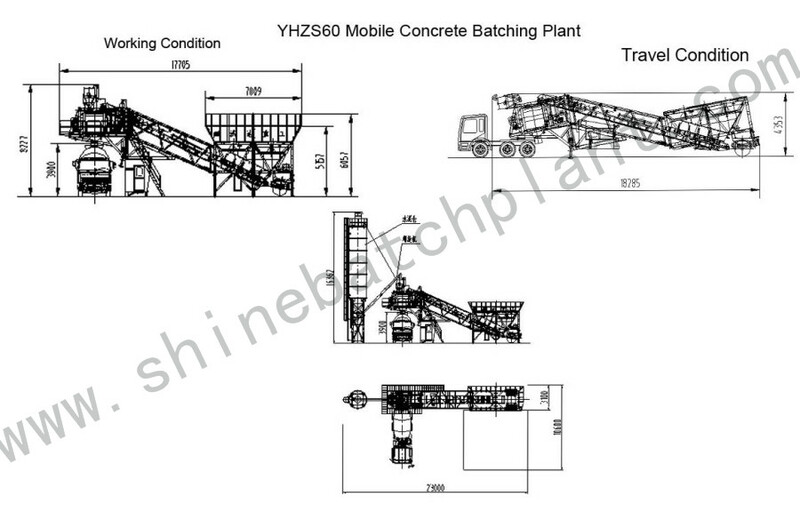 60 High Efficiency Mobile Concrete Mixing Plant is one of the most popular middle-sized Portable Concrete Batch Plant. 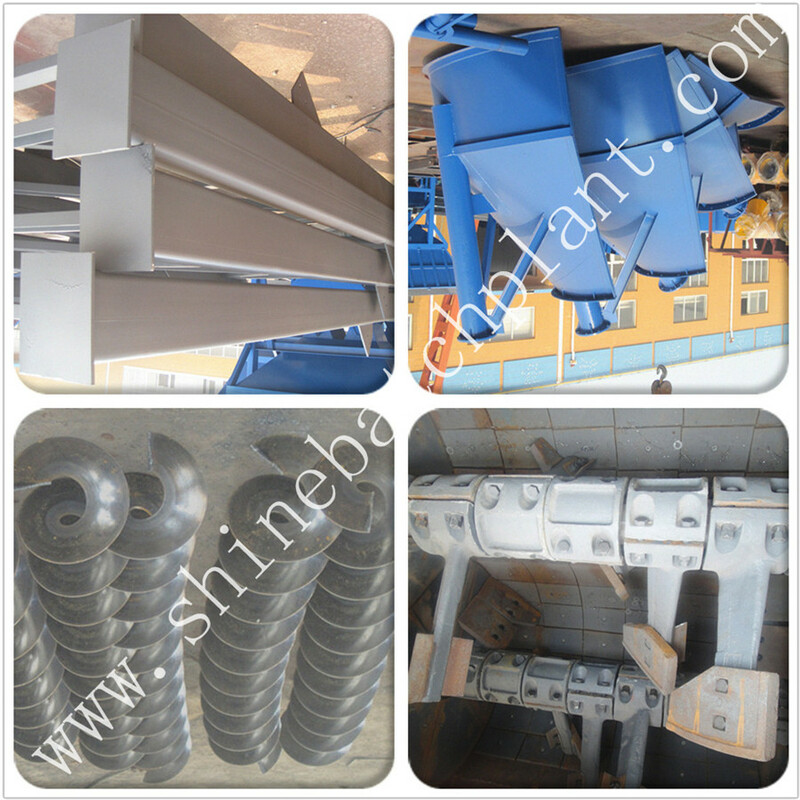 With high technology and advanced patented technic, the concrete batch plant produced by Shine machinery have been transported to all over the world easier and cheaper. 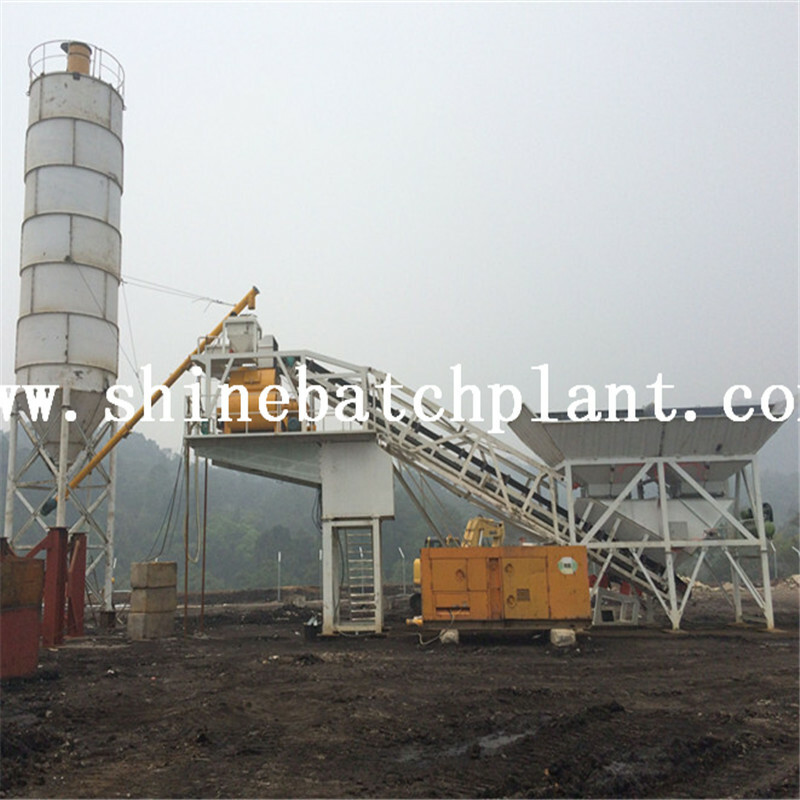 ShineHigh Efficiency Mobile Concrete Mixing Plants make their users more flexible and free by means of our advantages and our special designs. 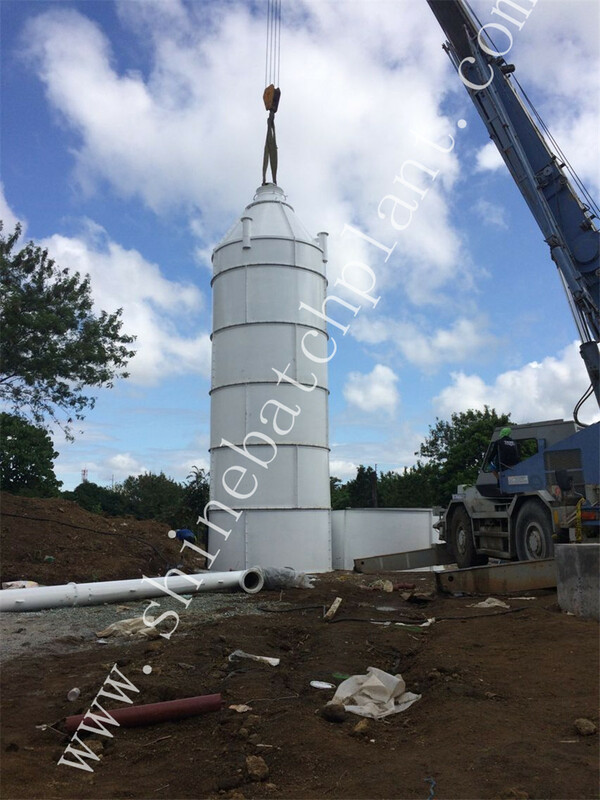 Looking for ideal High Efficiency Concrete Stationary Plants Manufacturer & supplier ? We have a wide selection at great prices to help you get creative. 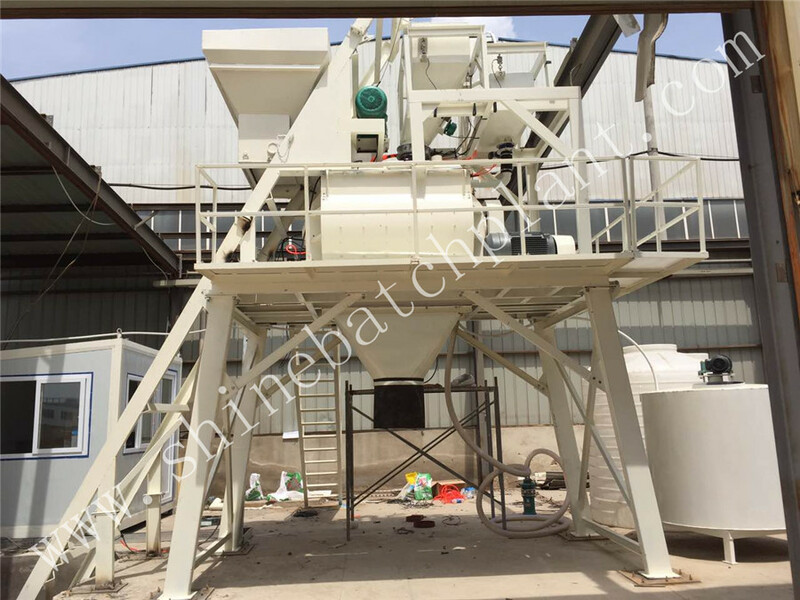 All the Mobile Concrete Mixing Plants are quality guaranteed. 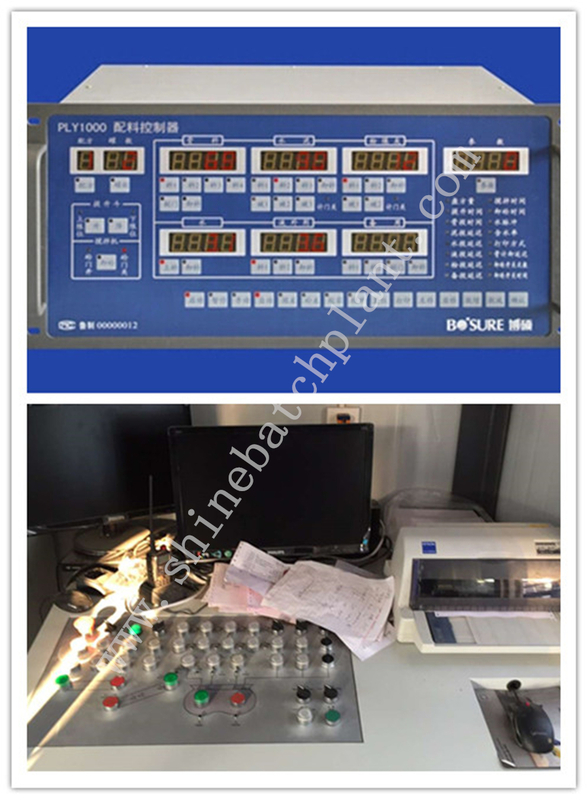 We are China Origin Factory of High Efficiency Mobile Concrete Mixing Plants. If you have any question, please feel free to contact us.